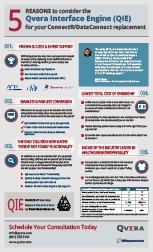 Learn How QIE Saves You Time and Money! 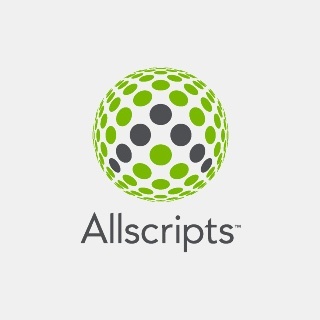 Now that Allscripts has announced that it is ending support for its ConnectR module, customers need a solution that can replace the ConnectR functionality in a cost-effective and efficient way. 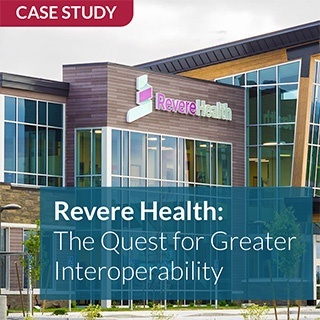 Download our guide to learn the 5 most compelling reasons you should consider QIE for your ConnectR/DataConnect replacement. 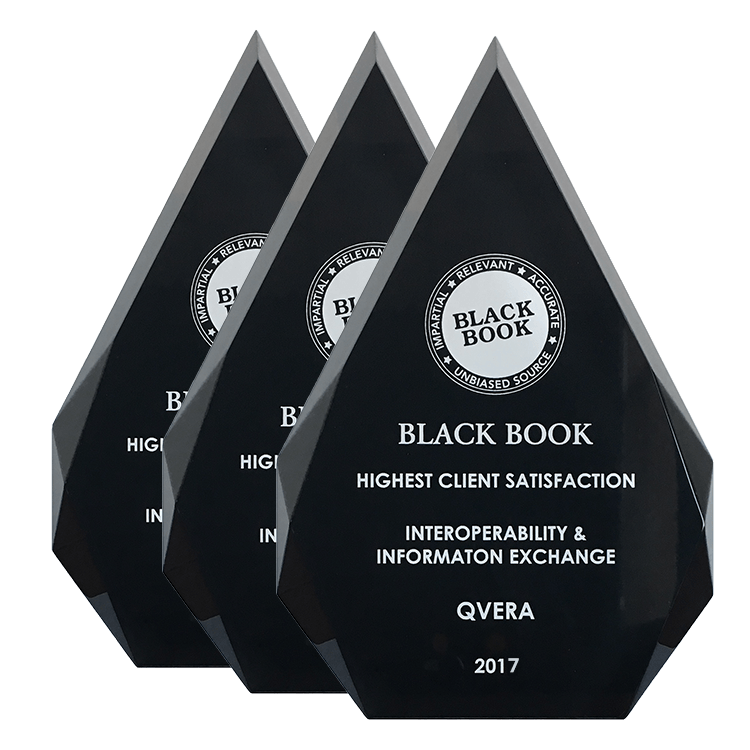 Keep up to date on industry and Qvera product news. You might be interested in these posts. Hear from a customers first hand experience on replacing ConnectR with QIE. ©Copyright 2015, Qvera LLC. All rights reserved.